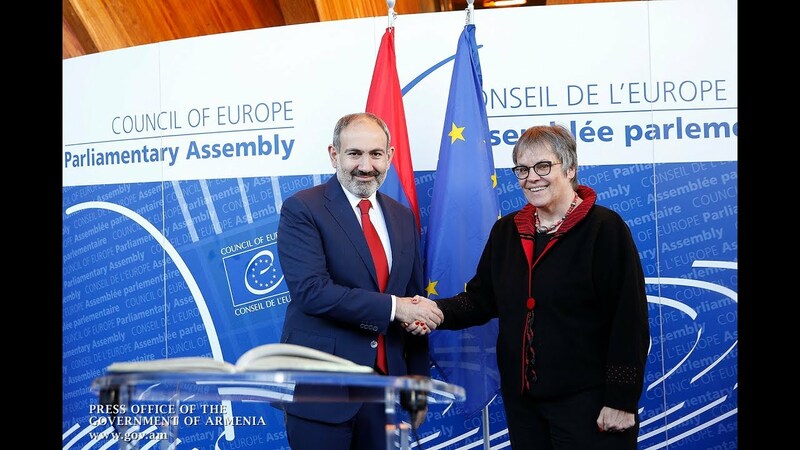 The Bright Armenia party's leader says he has issued a call to Prime Minister Nikol Pashinyan, asking him to consider government efforts towards creating a state agency responsible for the employable population's labor rights. Edmon Marukyan has shared his concerns on Facebook, justifying his call by the need to combat “massive and repeated abuses” by different employers in Armenia. Marukyan, a lawyer by profession who currently heads the opposition Bright Armenia faction in parliament, notes that the reorganized former State Labor Inspection (which, has now turned into an Inspectorate for Health and Labor) has essentially narrowed its functions to properly address the existing concerns. He cites extremely poor conditions in many workplaces (overtime work without an extra payment and day-offs), the failure by many employers to register workers (thereby depriving them of official records proving that they had a length of service in question, etc. ), and many other unsolved problems on the labor market as a serious challenge necessitating the creation of such a body. “The state has virtually left the citizen alone with the employer, whereas it has a positive obligation when it comes to the protection of labor rights. “This is why we need to re-establish a state labor inspection authorized to exercise oversight in the field of labor rights – both at its own discretion and based on a corresponding appeal,” reads the politician’s statement.